Gilbert says the villages’ records show 27 more housing units than the census does. Unlike big cities challenging the census data, like Detroit, Gilbert doesn’t really think his village has that much to gain from a recount. He just wants the numbers to be right. Caledonia is one of only 18 municipalities that have officially filed challenges. It’s the only one in Michigan. Many more cities, counties, villages and townships are expected to challenge the numbers. “We know that big cities, like Detroit, will file challenges because the population loss will have a huge impact on how much money the city gets. But that’s not the story in the Village of Caledonia,” said Gilbert. Michigan was the only state with fewer residents now than ten years ago. 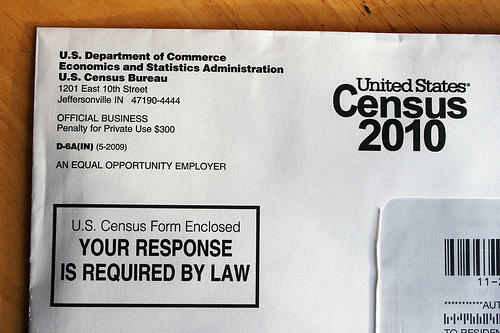 It was the first time Michigan ever lost population in the history of the census.